UK’s DJ Duo Star.One portray themselves as ‘siblings on a musical travel through a genre less minefield.’ The two obscure the lines between Garage, Hip Hop, Grime and Jungle and are known for their quick paced DJ sets. They Team up with two of Nigerians finest artistes for this new single Okay. 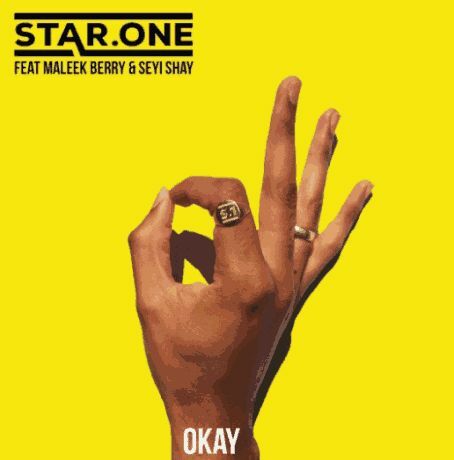 There has been no response to "[M9 music] Star.One Ft Maleek Berry & Seyi Shay – Okay"